We are located in the northern panhandle of Idaho in a land of magnificent lakes, mountains, forests and vibrant communities. The seat of county government is Sandpoint, but we serve residents from Clark Fork near our eastern border, to Priest River and Oldtown to our western border. 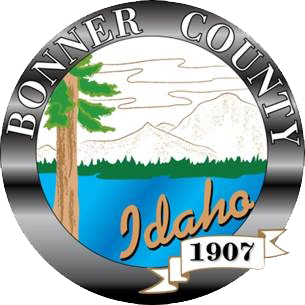 Our unique location, beautiful landscape, diversified economy, and exceptional human resources make Bonner County a wonderful place to live, work, do business and visit.